Please review the following resolutions from the KAFP Board of Directors that will be presented at the 2018 AAFP Congress of Delegates. 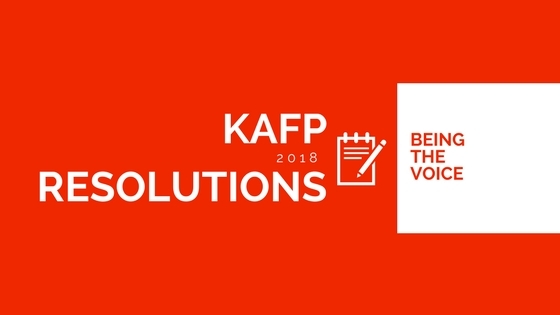 As valued members, we encourage your feedback on these issues in order to ensure that your interests are upheld within the KAFP and the AAFP. You may email your comments to the KAFP’s Executive Vice President by clicking Here.